When you think about building a home, your mind probably goes to a major construction site and months of work. Did you know that there’s a better way to building the home of your dreams? Modular homes are the future! 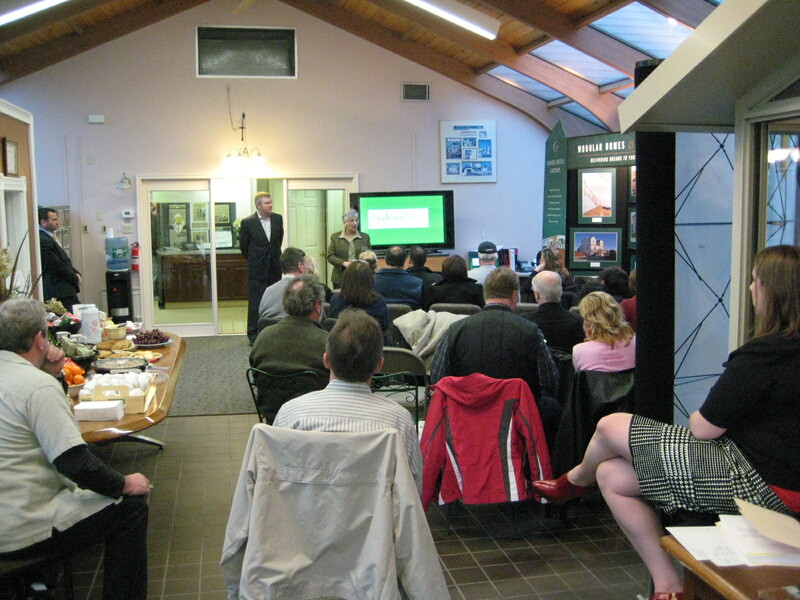 For the last 20 years, Mod-Tech Homes has been innovating in the world of prefabricated homes. 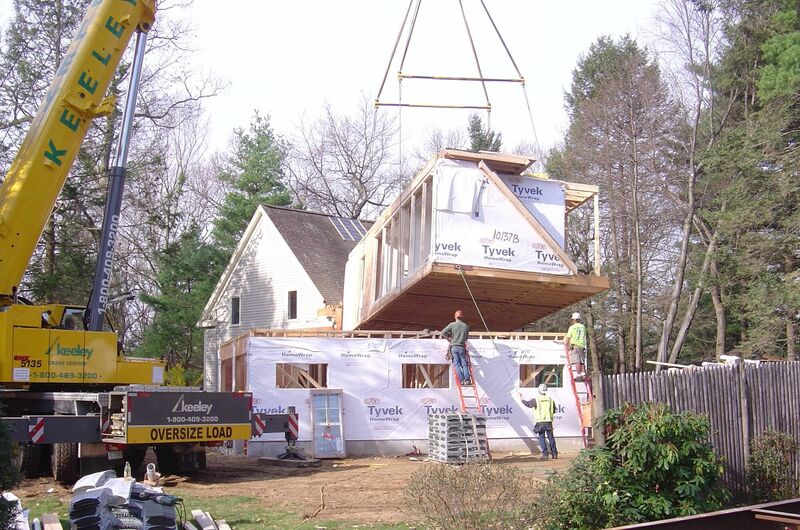 Located in Hingham, MA and serving all of Massachusetts and Rhode Island, as well as most of the New England area, Mod-Tech operates at the cutting edge of prefabricated homes. We mix the latest developments in design software with innovative construction technologies and good, old-fashioned workmanship. When we started in 1997, we realized that home building was a changing field. It no longer made sense to build a home on-site. Workers had to be outside and exposed to the elements. The building materials also had to be exposed to rain and snow, wind and hail. This slowed construction and decreased efficiency. Materials deteriorated in the process. We also saw that homes built on-site didn’t need to be as durable and heavy. As weather and climate changes, we need homes to be able to withstand powerful storms. Lastly, we saw that it was getting harder to conform to changing energy-efficiency needs. If we want our homes to reach new levels of energy-efficiency, then they need to be built in controlled environments where the smallest details can be made to exacting standards. Using advanced technologies and relying on our years of expertise in construction, we’ve been able to make a name for ourselves in New England as the leader of modular home fabrication. We pride ourselves on being able to meet the design expectations of each of our clients while also respecting budgets and schedules. A home is more than just the timber and the nails that hold it together. We work with each of our clients to make a home that is more than a mere structure, but is a place where they can live and grow. From the very beginning of the design process through to when we hand you the keys, we’re committed to open communication and doing our very best to respect your every wish. Together, we can make your house a home for years to come. 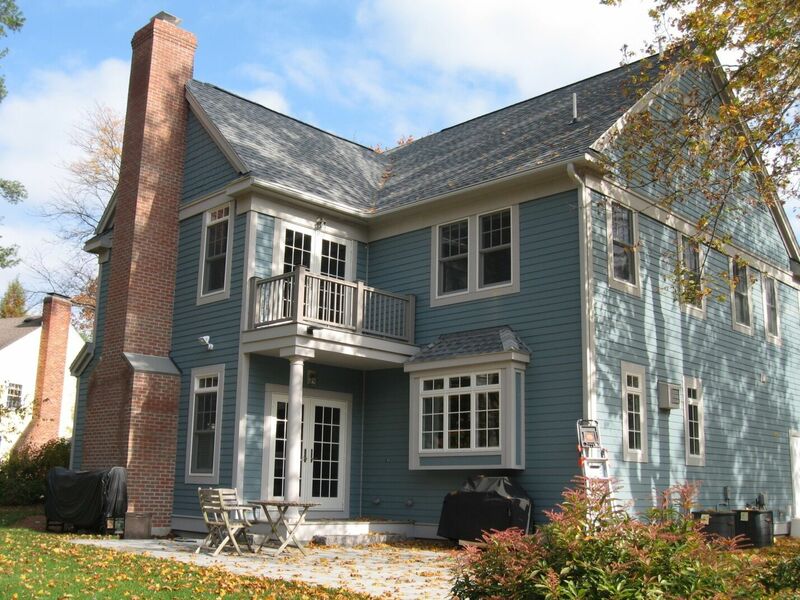 Serving the states of Massachusetts and Rhode Island with quality modular homes and additions.